Need to meet NFPA 130 and Save Space in Transit Cars and Rolling Stock? Today’s Transit Vehicles and Locomotives are more sophisticated requiring much more electronics which necessitate the use of more transit cables and wire. Cable trays, conduits and wire raceways have become very crowded. More space is needed in cabinets and wire panels to handle the increased number of transit cables and wires. Wire bundles and harnesses contain more wires and are larger than ever before. How can we bring these wire bundles down to size and reduce overall weight at the same time? RSCC’s Exane 15 transit cable and wire is the answer to these problems. Exane 15 is a reduced diameter low voltage power, control and instrumentation wire for Rolling Stock applications in sizes 22 AWG to 10 AWG and available as both a single conductor and multi conductor configurations. 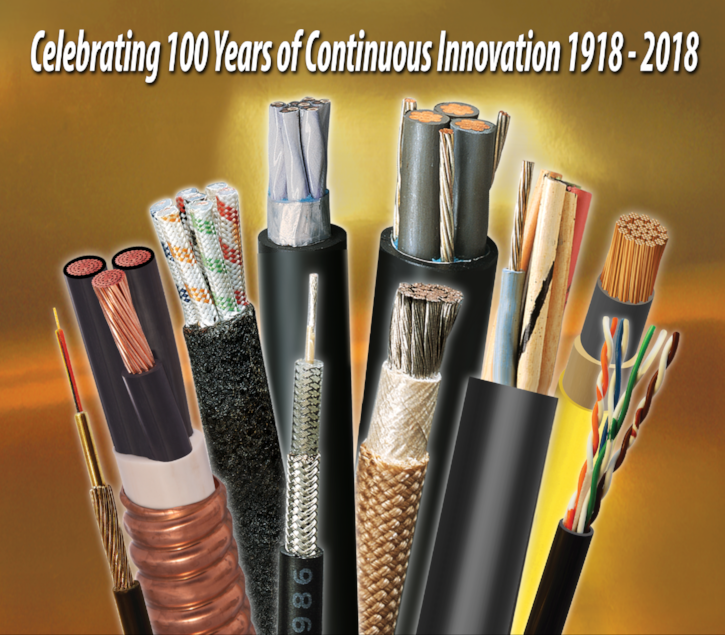 It is a 600V 125C wire that employs a dual layer insulation system that meets the requirements of NFPA 130. Up to 54% volume reduction in wire raceways and conduit fill.